Tourism is nally recovering across Egypt, helped by cheaper prices and an improved security situation. Tourist numbers in the rst quarter of 2018 were up 30%over the previous year, industry data suggested, and hotel occu- pancy rates at their highest since 2010. Reservations for the new season which started in September have strength- ened, nurturing optimism in an industry seen as crucial for the country’s struggling economy. Tourism revenues were expected to reach US$ 8 bn this year, up from US$ 7.6 bn last year, when 8.3 million people visited Egypt. Although an improvement, that was still far below 2010 when revenues reached US$ 12. bn and visitor numbers peaked at 14.7 million visitors. Egypt’s tourism revenues jumped 83.3% in the rst quarter of 2018 to US$ 2.2 bn. The number of tourists who visited Egypt in that time jumped 37.1% to 2.4 million. 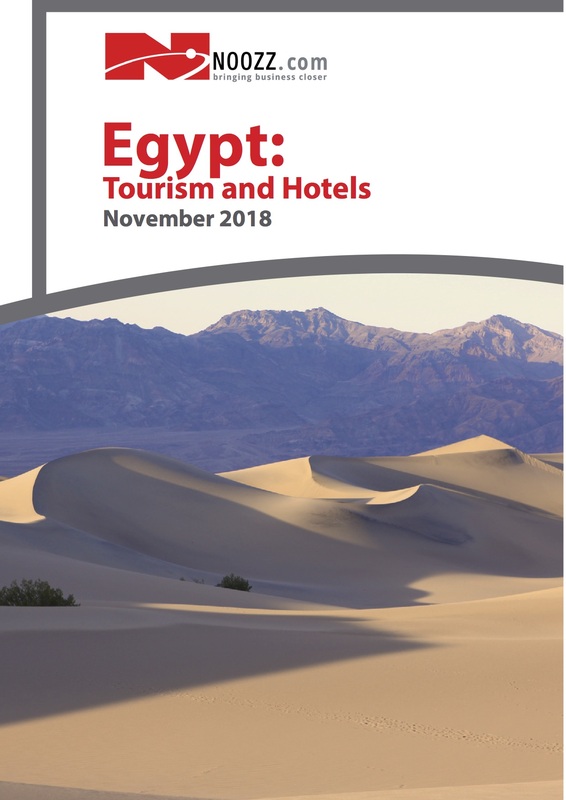 Egypt’s hotel occupancy rate also reached record levels in the rst quarter of 2018, reaching its highest level since 2010. Occupancy grew 21.2% to 60.1% in Q1 while ADR reached EGP 1,291.72. These positive results were driven by hotel markets in Sharm El Sheikh and Cairo/Giza, which recorded an 84.9% and a 14.7% rise, respectively. Egypt’s hotel industry will continue to recover, particularly now that Russia has lifted a two-year suspension on ights to the country. Other initiatives, such as a new Egyptian law gives authorities the power to ne street vendors who bother tourists, indicate the scale of e orts to revive the tourism industry.